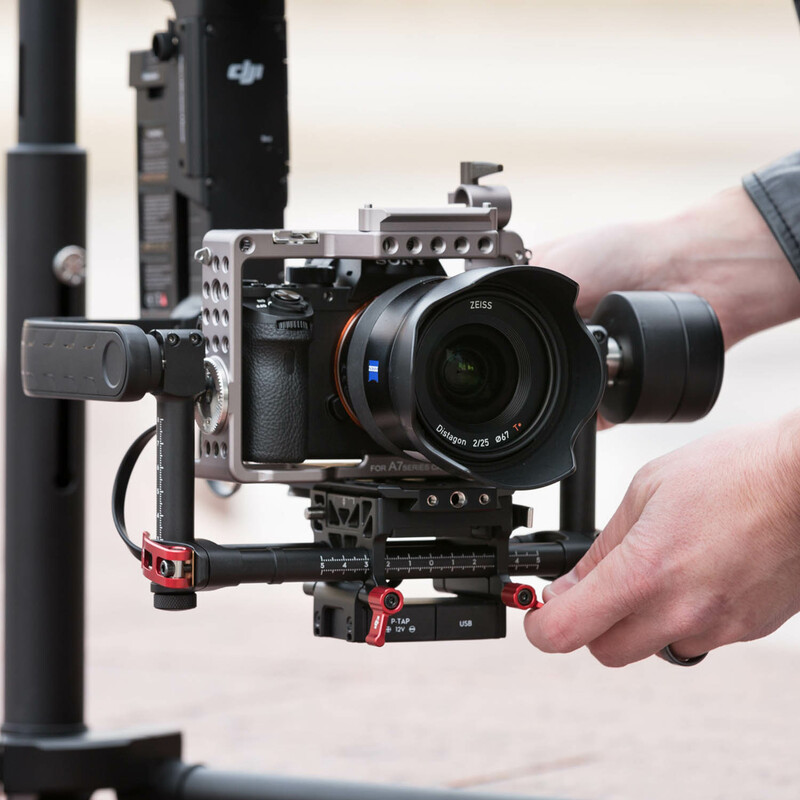 Tilta’s ES-T17-A is an impressive and versatile camera rig for the professional shooter. It is the only form fitted cage compatible with all six versions of the Sony a7 full frame mirrorless camera. 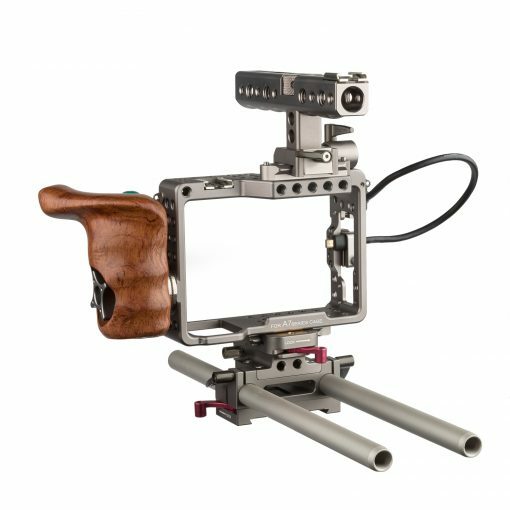 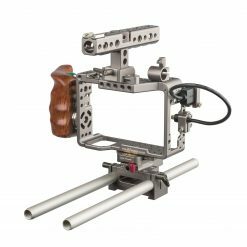 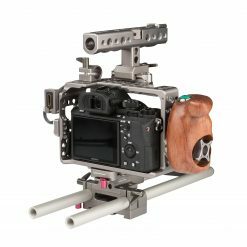 The cage is designed to fit around the hot shoe mount with easy access to the battery and side compartments. 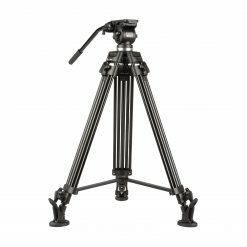 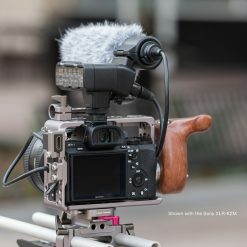 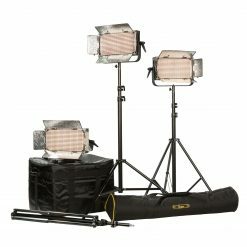 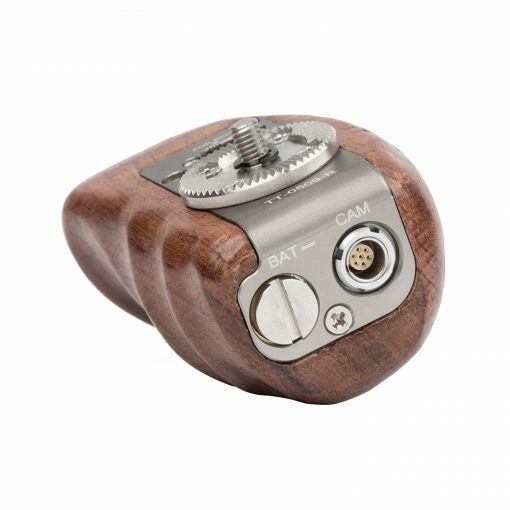 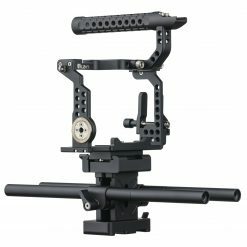 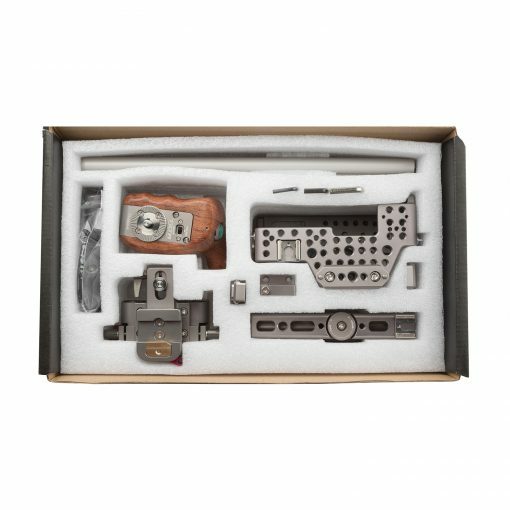 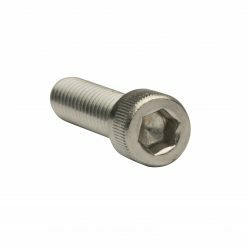 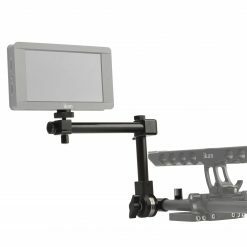 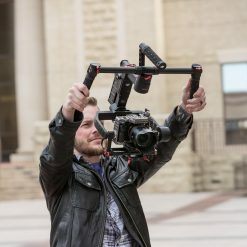 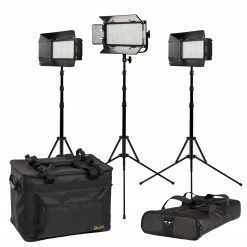 Among its many features include more than a hundred threaded hole mounts, a cold shoe mount and a 15-mm baseplate with an integrated lens adapter. 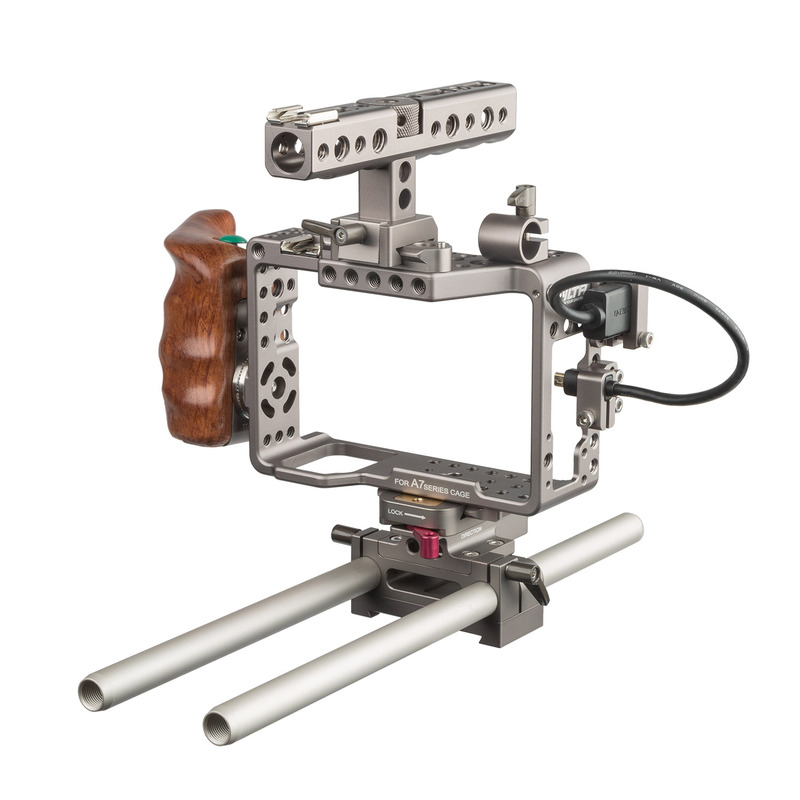 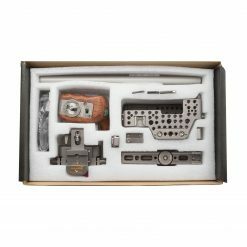 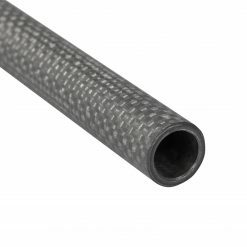 The ES-T17-A consists of a fully enclosed unibody rig made out of a single piece of CNC machined aluminum. The camera rig is designed to perfectly fit the entire Sony a7 series of mirrorless digital cameras. 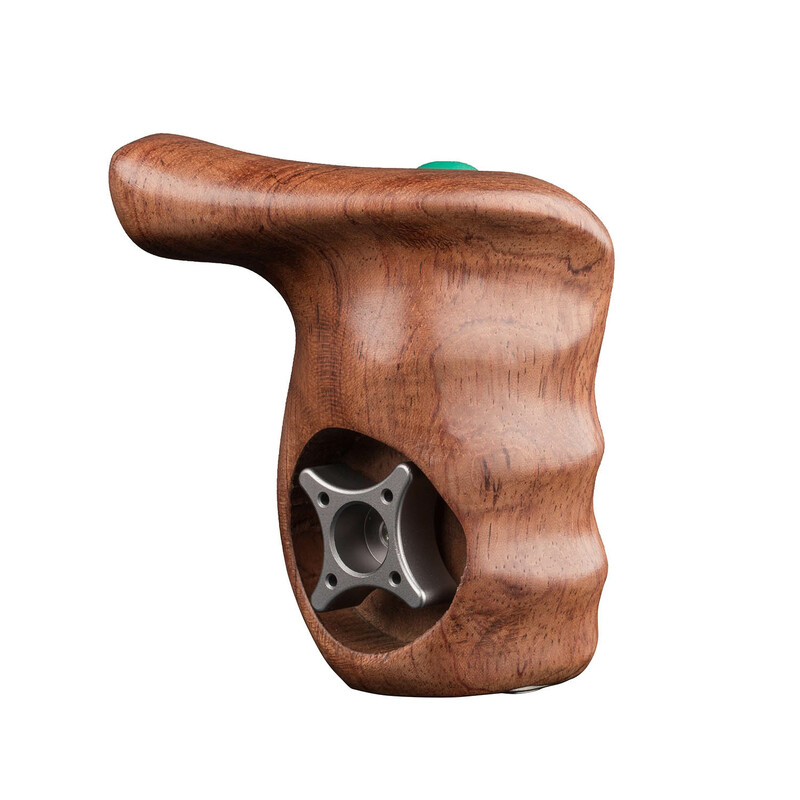 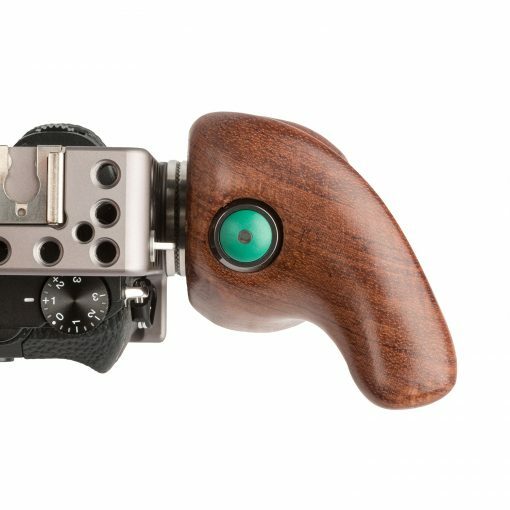 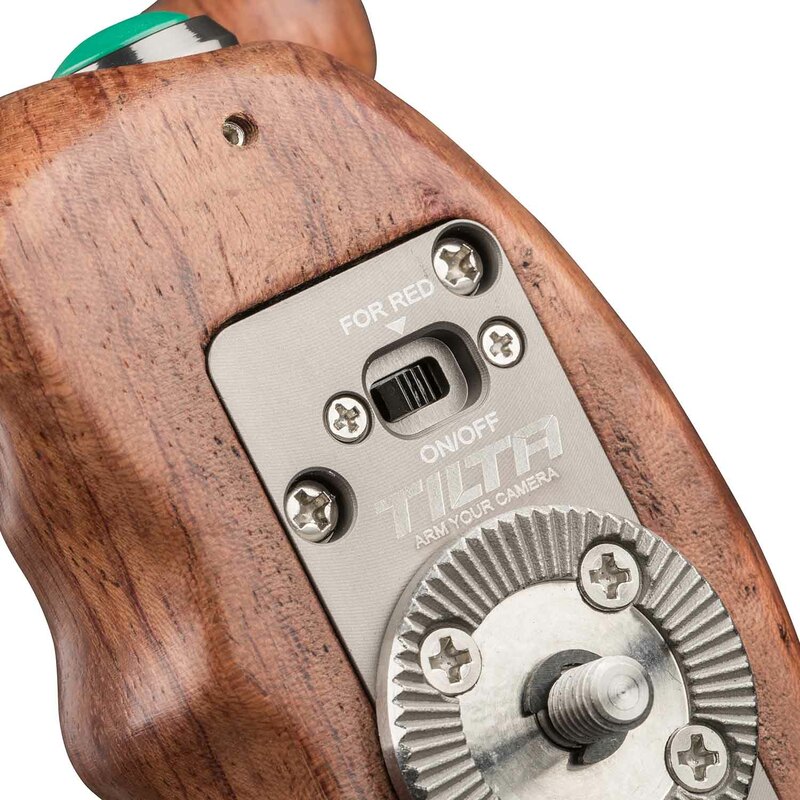 Start/Stop remote trigger wooden handle handcrafted out of rosewood. 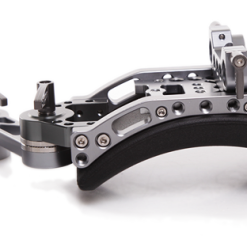 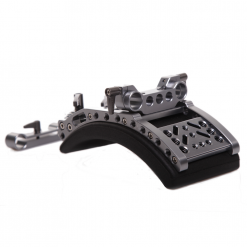 A 15-mm Light Weight Support (LWS) baseplate with an integrated lens adapter comes with the ES-T17-A. 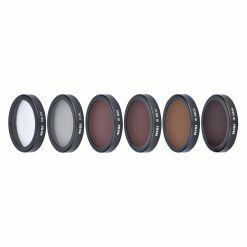 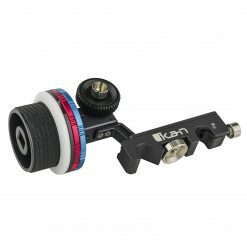 The lens adapter is compatible with EF to E-mount or PL to E-mount Metabones adapters. 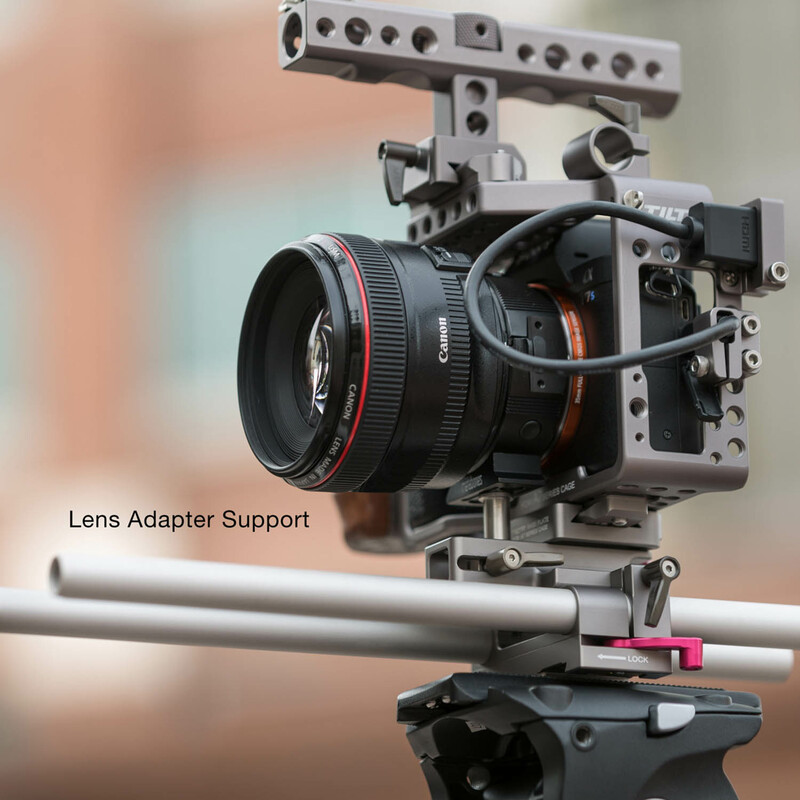 A second lens support bar is also included. 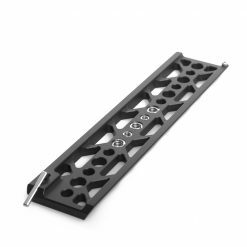 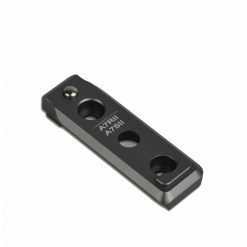 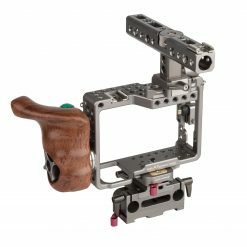 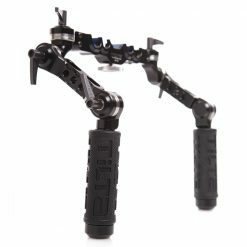 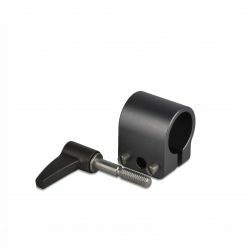 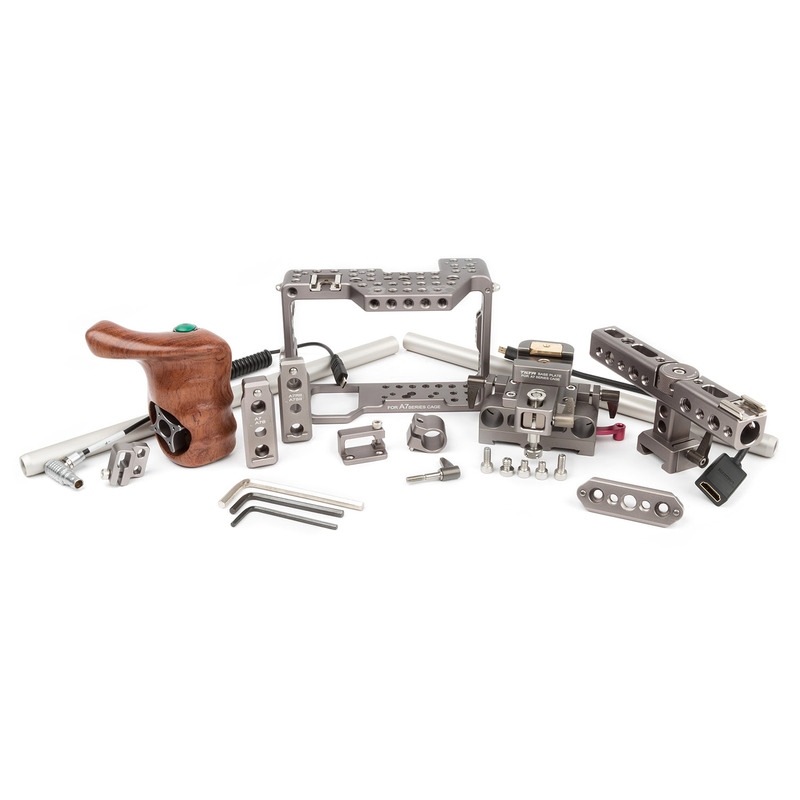 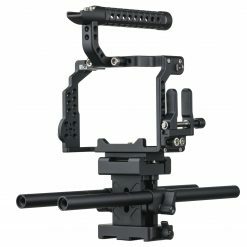 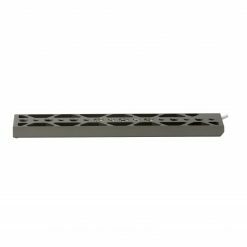 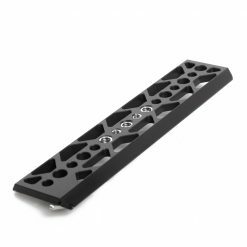 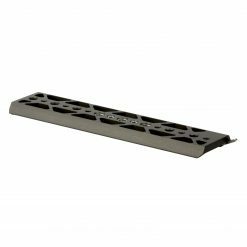 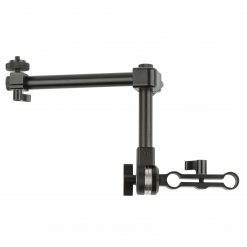 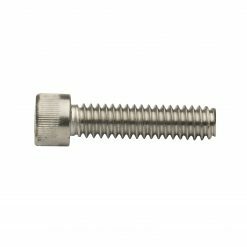 The quick release rail design allows the ES-T17-A cage to easily connect or detach from the baseplate. 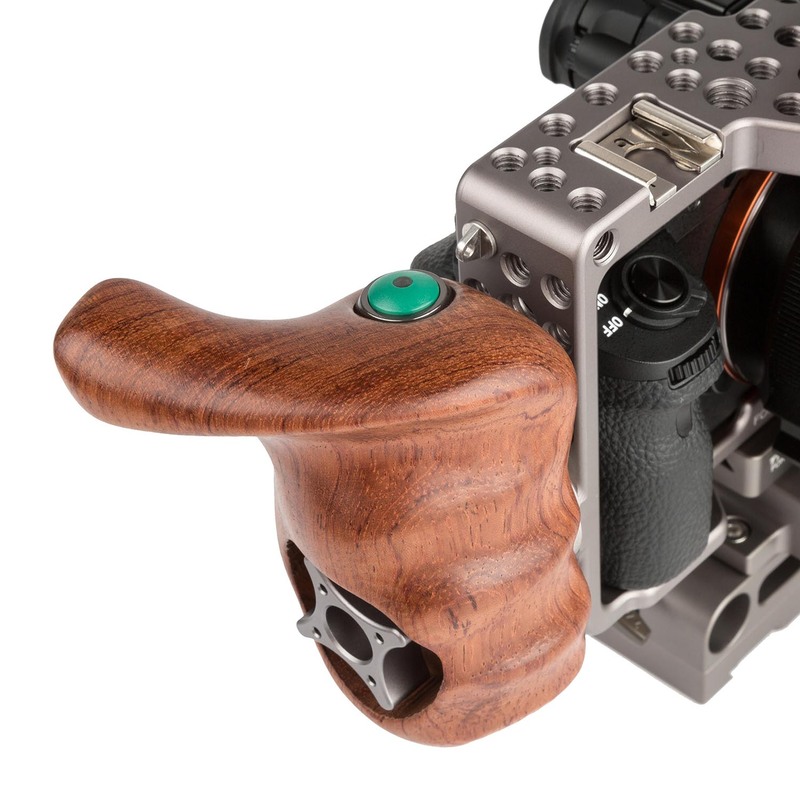 A NATO rail mounted Top Handle is included with the ES-T17-A camera rig. 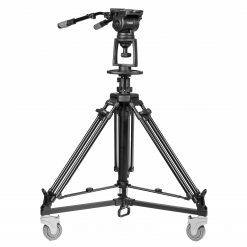 It can be adjusted into four different positions and the top handle also features a cold shoe mount. 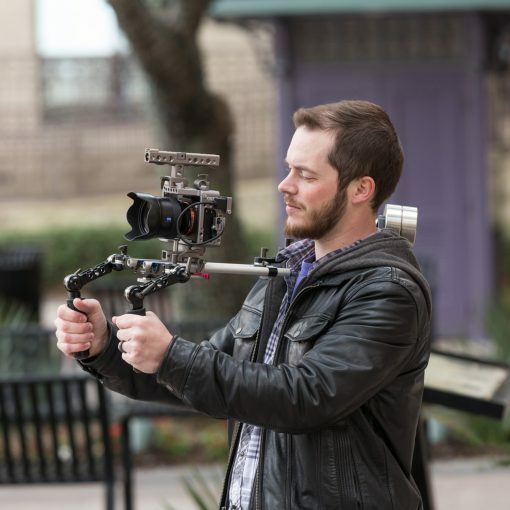 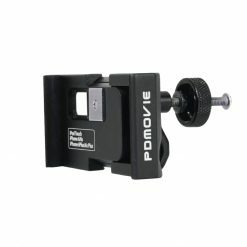 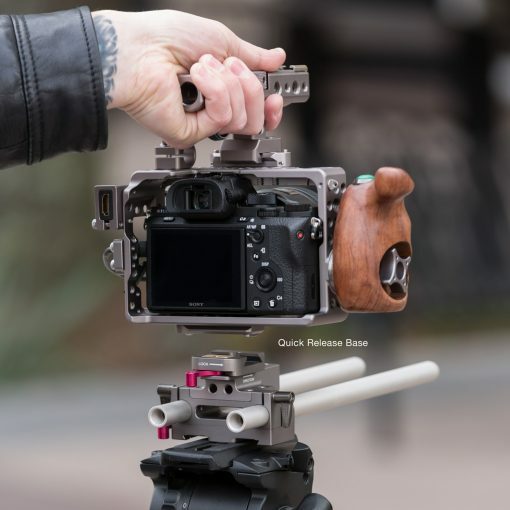 The design of this handheld rig centers around the hot shoe mount. 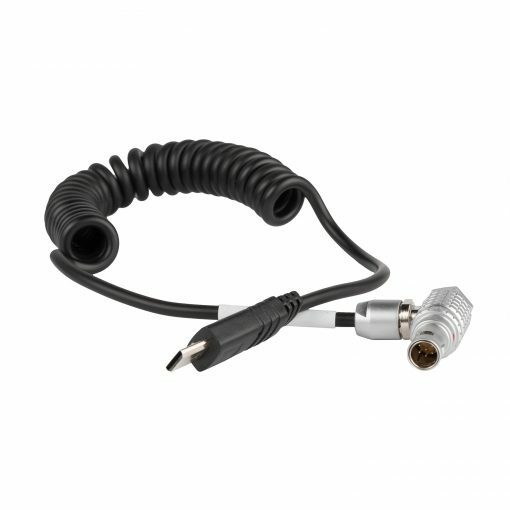 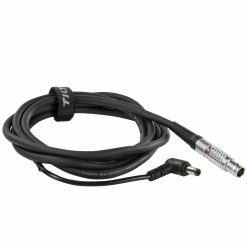 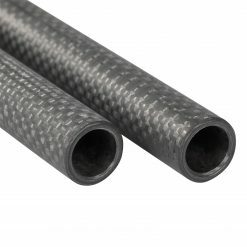 This allows the operator to easily mount Sony’s XLR audio adapter (XLR-K1M or XLR-K2M) directly on the top of it. 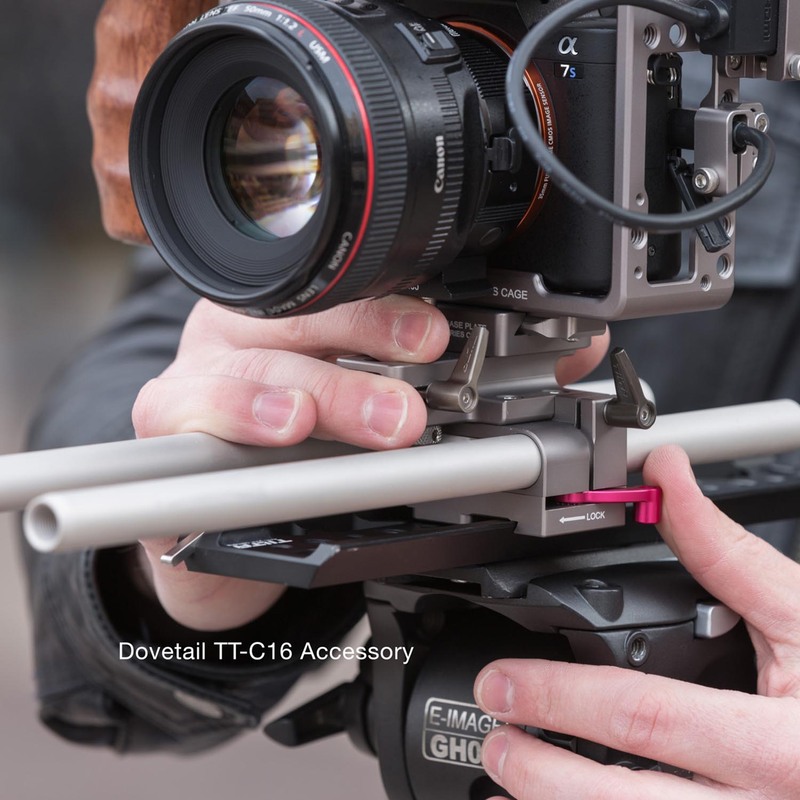 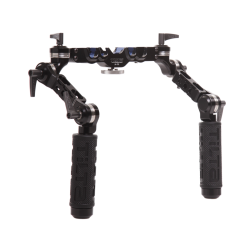 Aside from fitting all versions of the Sony a7 series, the ES-T17 can also be configured to work with the Movi, Ronin, shoulder rigs, drones, etc. The bottom of the camera rig has an open section for the battery port. 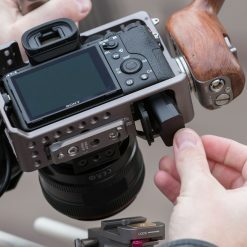 This makes it easy to remove the battery from the camera without removing the camera from the cage.